The NB-IoT will leverage the purpose-built IoT platform built by du, to enable devices to deliver a wealth of smart city applications ranging from smart metering, smart parking, trackers, smart health, industrial and agriculture use cases. This announcement shows the commitment of the consortium to accelerate adoption of NB-IoT to serve customised IoT applications and lay the foundation for the 5G-era of massive IoT connectivity. NB-IoT technology is supported by a wide range of modules powered by MediaTek devices and state-of-the-art NB-IoT 3GPP Rel 14 Network provided by Nokia and Affirmed Networks. As part of this collaboration, du, Nokia, Affirmed Networks and MediaTek recently successfully demonstrated an electricity and water smart metering use case and its associated benefits, wherein NB-IoT 3GPP Rel 14 provided deep coverage extensions of 10dB - better than LTE in band 20 (800MHz), device power saving for longer battery life and maintaining significantly better data rate and low latencies compared to erstwhile Release 13. NB1. 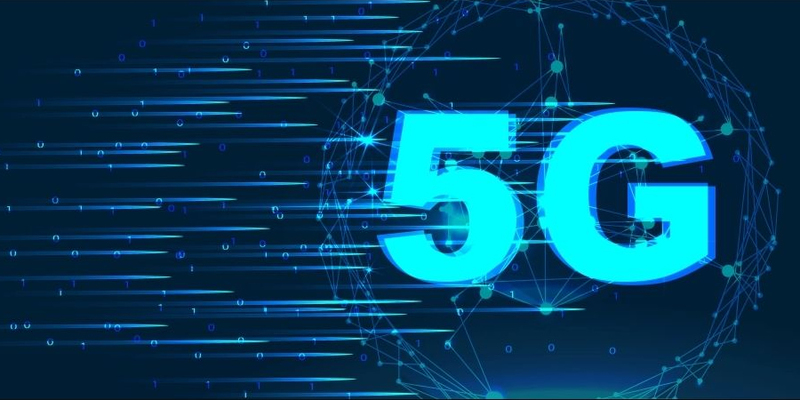 Saleem Alblooshi, Chief Infrastructure Officer, Emirates Integrated Telecommunications Company, said: "The development of IoT is critical to the rollout of 5G and today marks an exciting milestone as we launch a state of the art NB-IoT ecosystem in the UAE. Unlike the previous generation Release 13 NB-IoT, the launch of the first 3GPP Release 14 NB-IoT network opens up possibilities of newer implementations due to the higher throughput, lower latency and Mobility enhancements. We are excited to be a step closer to realise the vision of the UAE leadership to build the smartest city in the world and achieve digital transformation." Bernard Najm, Head of the Middle East Market Unit at Nokia, said: “We are thrilled to have partnered with du to launch the new NB-IoT services and contribute to build smart cities in the UAE that can become global role models. This launch marks a milestone in the UAE in creating a cost-efficient IoT ecosystem with the country’s LTE asset, connecting numerous devices. It allows the operator to introduce innovative services in various verticals such as energy, water, home appliances, transport, healthcare, and manufacturing, creating revenue opportunities as well as comfort in lifestyle." For this project, MediaTek used an NB-IoT Release 14 enabled System-on-a-Chip (SoC) for ultra-low power and cost effective IoT devices. It enabled extended coverage for applications, such as smart trackers, wearables, IoT security, smart metering and other industrial applications. The MediaTek chip’s highly integrated design incorporated an NB-IoT modem, antenna RF and base-band analogue front-end among many other components, in order to simplify the product design process for partners. Its miniscule package size and low pin-count yields cost and size effective designs for many applications. Network Functions Virtualization (NFV) represents the foundation to achieve efficient carrier-grade solutions, and the development follows the statement made in 2018 in which du announced that it had opted for Affirmed's Network Functions Virtualization (NFV) Narrow Band IoT (NB-IoT) mobile core to provide the 3GPP core network to support a wide range of IoT use cases. Affirmed Networks' NB-IoT solution is currently deployed on du's fully virtualized native cloud open-stack environment. The state of the art deployment is 5G-ready with network slicing capability to support du's vision of a fully virtualized and software defined native cloud core network.